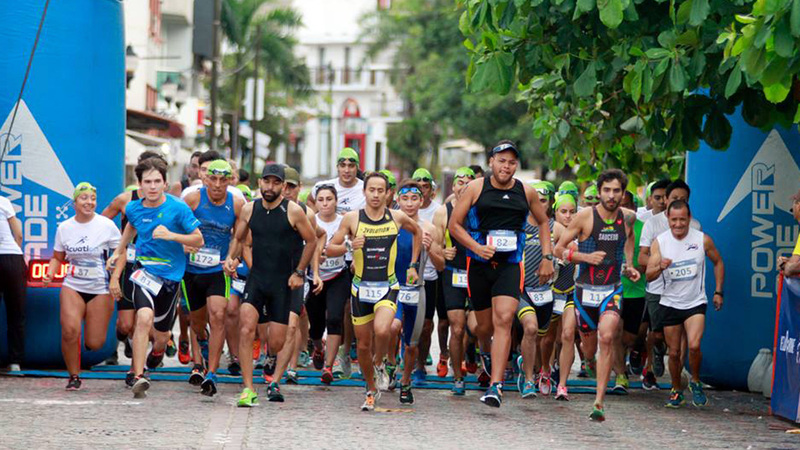 The third edition of the sports competition Aquathlon Vallarta was officially announced by the organizers during a press conference held at Cervecería Unión earlier this week. The event will take place on Sunday, June 24, at 8:00am within the Puerto Vallarta’s Malecon area. 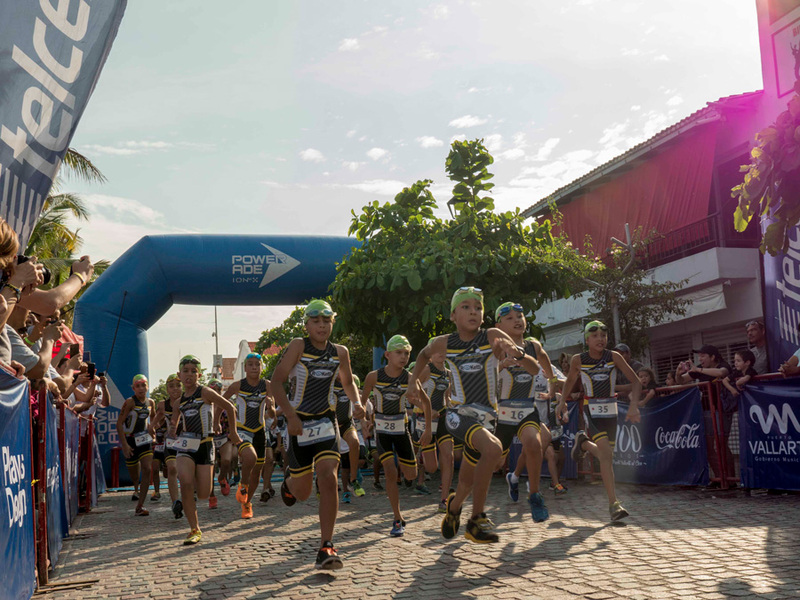 The competition comprises swimming and running and is divided into three stages: 2.5km run, 1km swim and 2.5km run (which are the official distances for the annual ITU Aquathlon World Championships). There are also children’s categories with reduced distances. 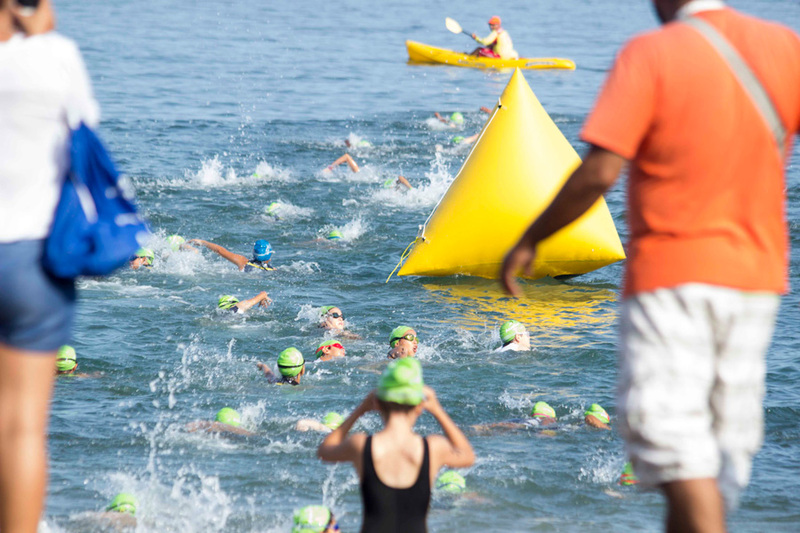 Registrations are already open and will be available until June 22 on the website www.acuatlonvallarta.com, at the store Innovasport (La Isla Shopping Village) and at the entrance of the Agustín Flores Contreras Municipal Sports Unit track (ask for Luigi). The registration fee is $650 MXN and includes a kit with a branded t-shirt, a swimming cap and a medal for all those who finish the race. These packages will be delivered at Innovasport on Saturday, June 23, from 2:00 – 9:00pm. A total of $15,000 MXN in cash will be granted to the winners of the free category, while the winners for the rest of the categories will receive prizes in kind from the sponsors. A unit from the Lifeguards division of the Civil Protection Commission will be present at the event.